Ever since I started coaching back in 2006, I’ve learned these essential expectations. More importantly, it’s much harder to “practice what you preach”. Often I’m guilty of the expression, “take my advice, I’m not following it”. The good news is, I’m healthy and still able to play, run around the bases, throw, catch and best of all hit. Getting a solid extra base hit is almost as good as S*X. 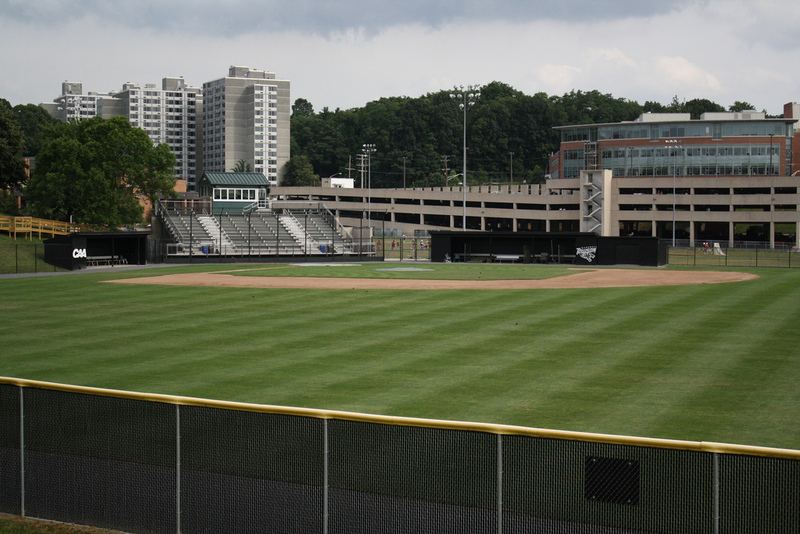 Below is the Towson University baseball field that I played on when I attended Billy Hunter Baseball Camp and played for Cockeysville Travel Team. Grew up in Harford County and played competitive baseball from age 5 till 17. Position(s): Infielder and Pitcher. Full Story One of my fondest memories was participating in the Billy Hunter baseball camp (former Oriole) @ Towson State University when I was in little league. I later transferred to Towson where I eventually went on to earn my Bachelor’s degree. One of biggest regrets is that I did not play baseball in college. Unfortunately, I was too interested in girls and parties.